It’s always been the ole, “One for you; two for me,” when Santa does his product testing at the Christmas candy shop. Sure, testing the candy is critical, but Santa employs a capable and experienced team of product testing elves that assist him. Santa is a hands-on candy tester and everyone knows it’s given him a bit of a belly. And now, unfortunately, Santa has a toothache. Sugary candy can create acids in the mouth that demand teeth and gums. Left untreated, a toothache or gum disease is sure to follow. Everyone knows Santa has a busy schedule, but making excuses for not practicing proper dental care won’t save anyone from decay – not even someone as sweet as Santa. These days we all have to adjust to busy schedules. It isn’t just the happy holiday rush that keeps us all running any more. In this busy life we need to make new rules for practicing proper dental hygiene when we’re on the go. Of course, brushing after eating is key to protecting your teeth from decay. Let’s take a look at some tips for the road. Always take a toothbrush and paste with you. It’s easy! Travel toothbrushes can be found just about anywhere these days. Stop at any drugstore and pick one up. You’ll find the travel toothpaste right beside the brushes. If you carry a purse, just drop them in your bag. Travel sizes also fit in most pants and shirt pockets or consider leaving them in the car, at work or school – it will be worth it – ask Santa! It’s always best to use good toothpaste when you brush, but if you happen to find yourself out without paste remember this tip: brushing without paste is better than no brushing at all. Use water, brush your teeth and rinse well. This will remove some of the sugars and other foods from your mouth and teeth until you can brush with paste. As soon as you can, brush again, using paste. Replacing your toothbrush regularly is important as well. Always replace your toothbrush every three month, more often if you like. You should also replace your toothbrush after an illness, such as a cold or flu. And if the bristles of your toothbrush are showing wear, go ahead and replace it. Worn and fractured bristles lose their effectiveness and are a breeding ground for germs, fungus and bacteria. Worn toothbrushes can also damage gum tissue. If possible, it’s great to take floss along as well. It’s available in travel size too. 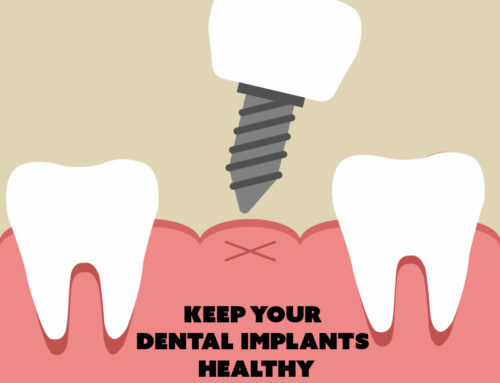 And don’t forget that there’s no replacement for visiting your dentist regularly to head off any potential problem areas and seal areas that could be more susceptible to decay. So even if you’re in charge of Christmas take time to take care of your oral health! Not even Santa is immune to the perils of poor dental hygiene. Santa will make sure everybody has a great Christmas, but he needs a great dentist. 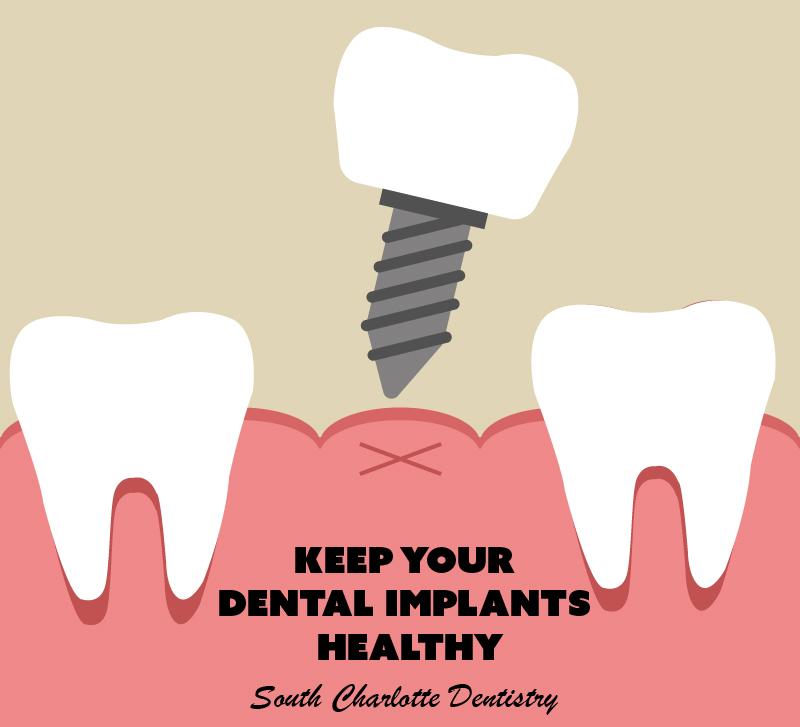 If you need a great dentist call Dr. Wells at South Charlotte Dentistry (704.759.8333) today or visit his website at www.southcharlottedentistry.com.